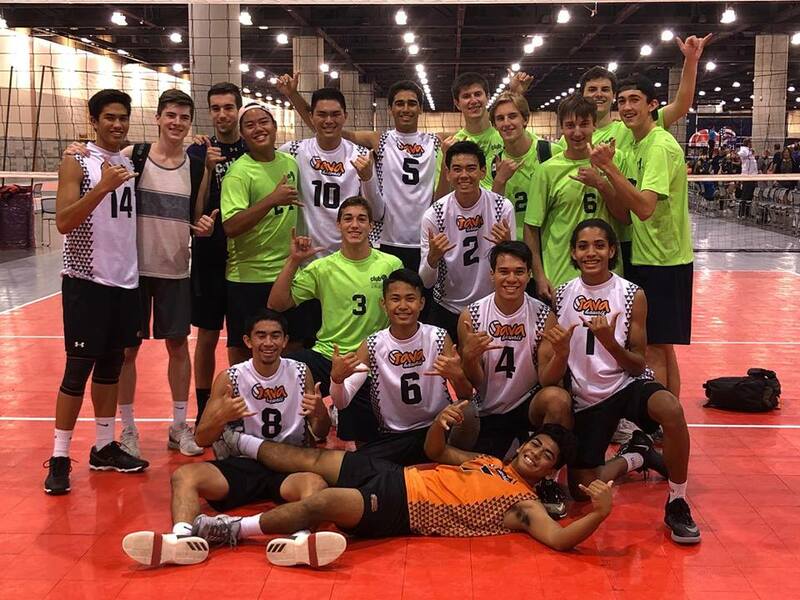 Please support TAVA Juniors! 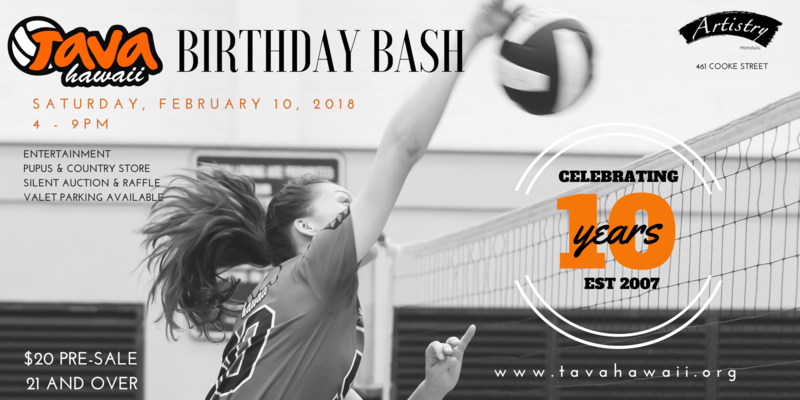 This year, as we celebrate TAVA's 10th birthday, we will send 5 Teams to compete in volleyball tournaments in Anaheim, Las Vegas, and Phoenix. 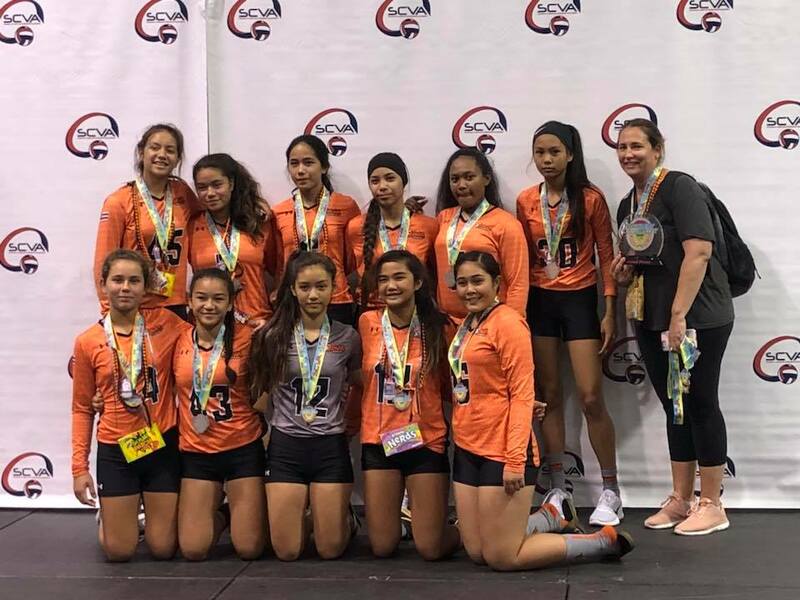 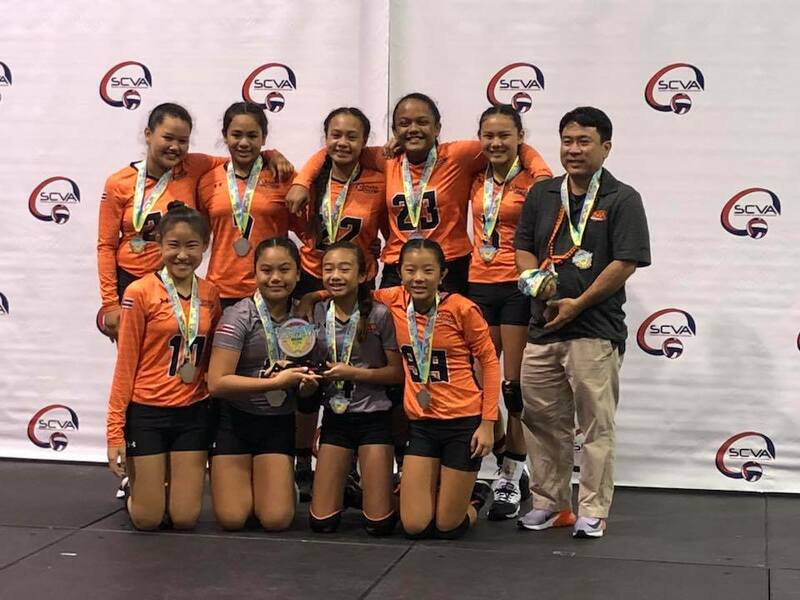 Our goal is to expose our youth to high-level volleyball so ultimately they are prepared as juniors and seniors to earn a position on a college team, using their skill on the volleyball court to catapult their academic future. 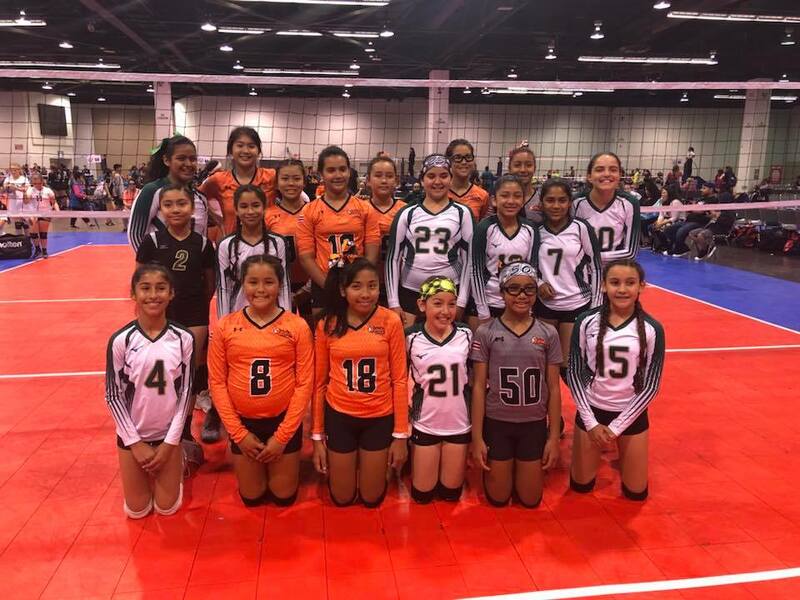 Proceeds from this event will help to defray players travel costs.